Hospitals, doctors, nurses and medical staff who care for pregnant mothers and who perform deliveries are held to very high standards of care for a reason. The quality of care they provide directly impacts the health and well-being of mothers and babies. Despite considerable advances in medical science, birth injuries are still far too common. Birth injuries often occur because medical professionals fail to properly recognize or respond to signs of fetal distress. Birth injuries may also occur due to a failure to timely perform a necessary C-section. Other critical medical errors can contribute to the injury of babies and mothers. If you need to speak with a medical malpractice attorney about a birth injury, contact SAM LAW OFFICE, LLC in Rolling Meadows, Illinois. We are pleased to offer a free consultation and case evaluation. Doctors and nurses are not likely to simply admit to errors that may expose them to a medical malpractice claim. They have experienced insurance defense lawyers who carefully advise them on how to avoid legal liability. You will need a skilled and knowledgeable attorney who knows how to uncover evidence of medical negligence. You will need an attorney who knows what questions to ask, what issues to explore and what evidence is necessary to build a strong case for recovery on your behalf. 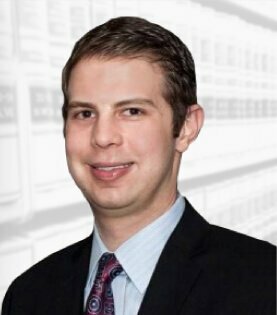 You can find such an attorney at SAM LAW OFFICE, LLC. Our attorney, Susan A. Marks, has the experience, knowledge and commitment to protect your rights. Prior to founding our firm, Ms. Marks managed a network of over 120 orthopedic physicians as executive director of Midwest Orthopedic Network. She also served as a nursing home administrator. 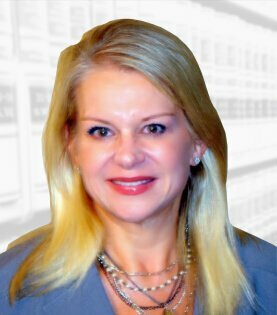 With her vast legal knowledge and strong understanding of the medical industry, Ms. Marks is able to bring a unique perspective to medical malpractice claims. She understands what errors medical professionals may have made, how to uncover those errors and how to build a strong case for her clients. We handle all medical malpractice claims on a contingency fee basis, so you pay no fees to us unless we recover compensation for you. To schedule a free consultation with attorney Susan A. Marks, call 847-255-9925 or contact us toll free at 877-286-8180. You may also contact us by e-mail.